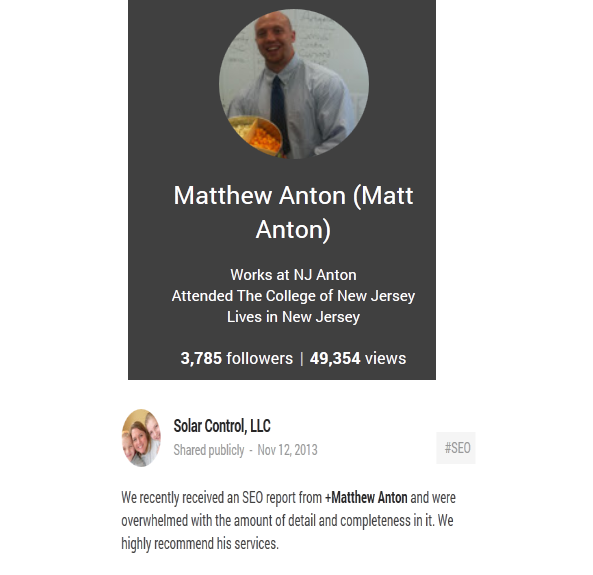 NJ Anton is owner operated, by Matt Anton and Dan Anton. Both are online marketing experts for 8+ years, servicing thousands of clients through direct services, consultations and website setup. Previously, operating as a Wholesaler to marketing agencies, they have now decided to engage directly with clients to give them the best chance of success. Over 1 million views. 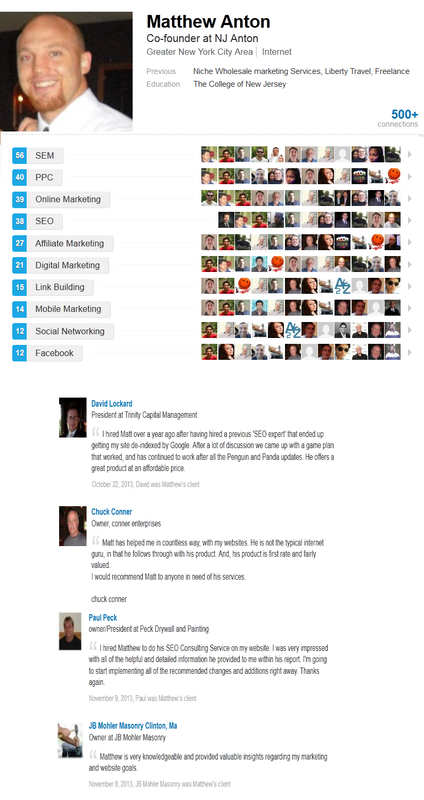 Multiple Threads and Testimonials/Reviews from advanced marketers posted by myself or Dan Anton.